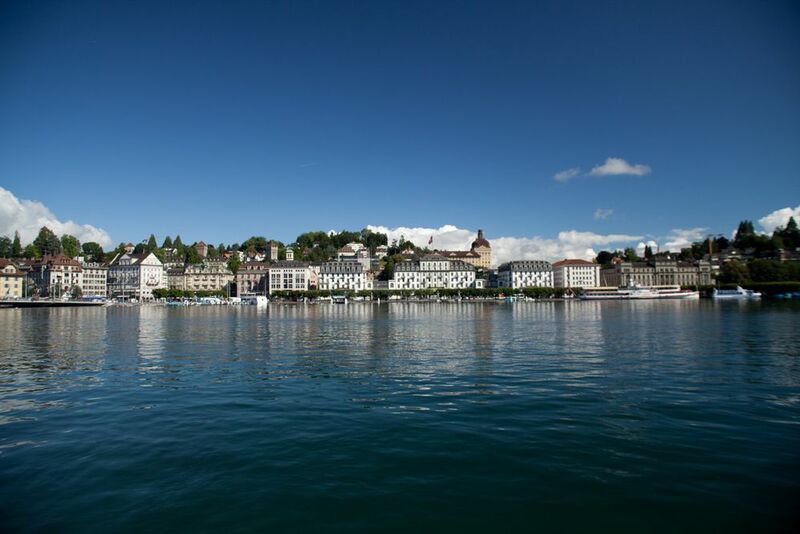 Lucerne is located in the heart of Switzerland on the Lake of Lucerne admired for its beauty and tranquillity. Nostalgic paddle wheel steamers connect the romantic town to many piers of charming sites. 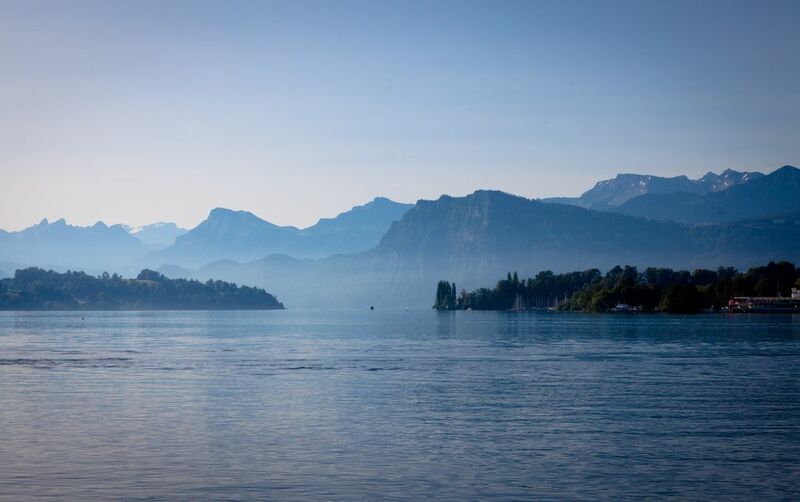 From there you may ascend picturesque “Mount Rigi” and steep “Mount Pilatus”, or reach the high regions in the Alps of Switzerland. Cogwheel mountain trains, cable cars or aerial tramways take you past alpine scenery to breath-taking panoramic views of the Top of Switzerland. Most of the places can be reached between 1 – 3 hours travel. 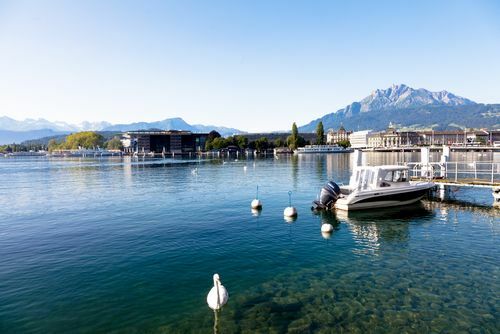 Lucerne itself is built along the “Lake of Lucerne” and the “Reuss River”, outflow of the lake. The medieval part is closest to the waterfront. Bridges connect both banks. The famous wooden “Kapellbrücke” has been perfectly rebuilt by local artisan after total destruction by a catastrophic fire in 1993. 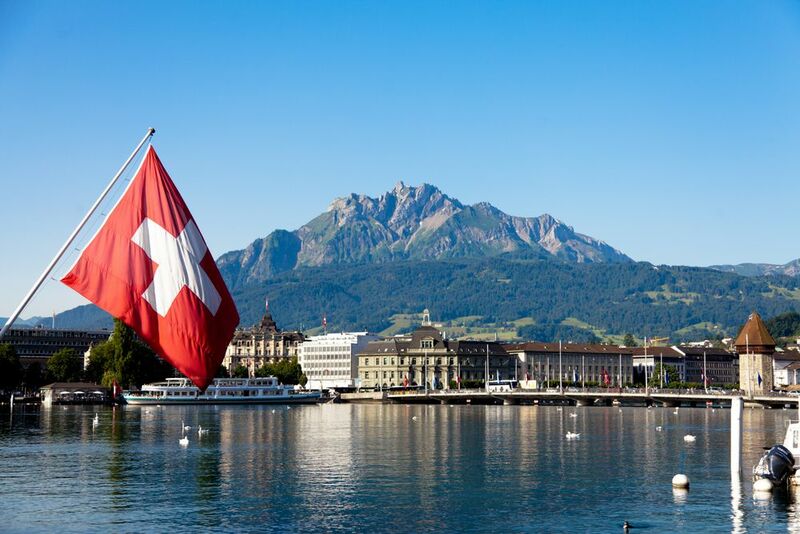 Lucerne is located in the heart of Western Europe. You may ideally combine your conference participation with business visits or private trips before and after the event. 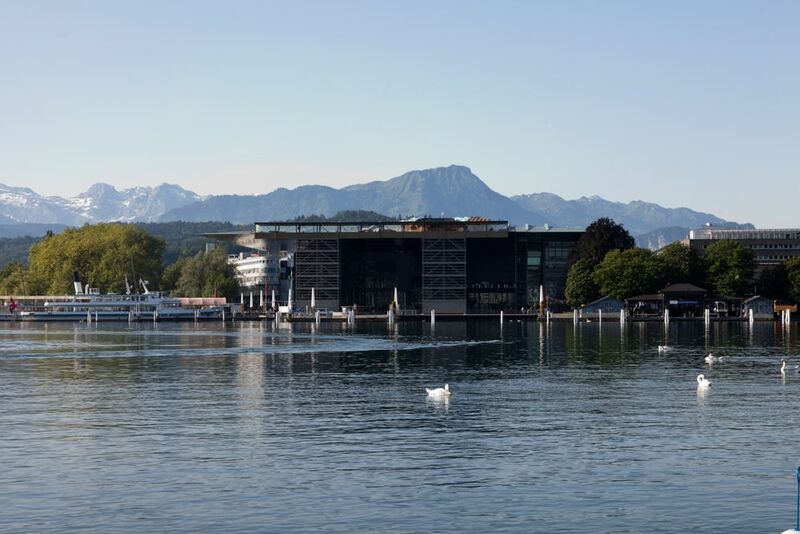 Venue place is the attractive "Kultur- und Kongresszentrum Luzern" (KKL) on the waterfront of the Lake of charming Lucerne.